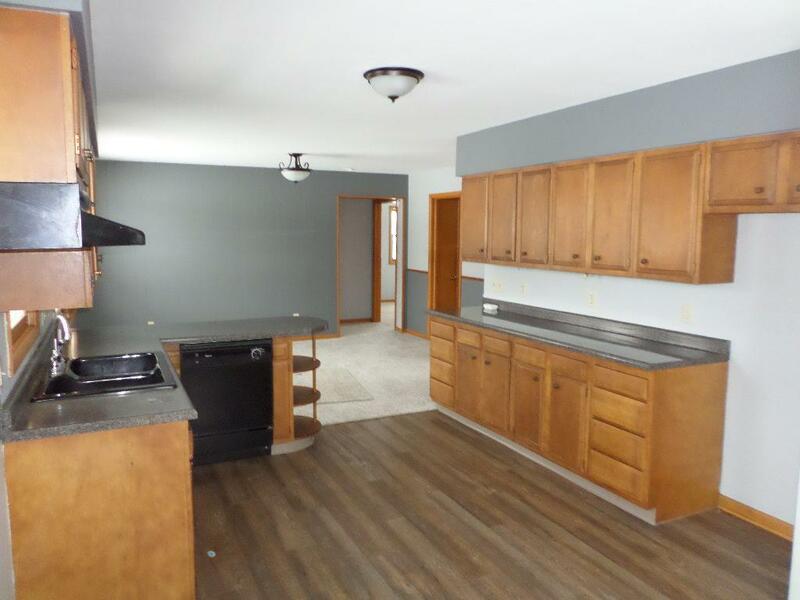 This updated ranch style home has just undergone a major facelift. New roof, freshly painted interior, new flooring, new furnace, most of the plumbing is newer and much more! There are utility connections on the main floor and in the basement. 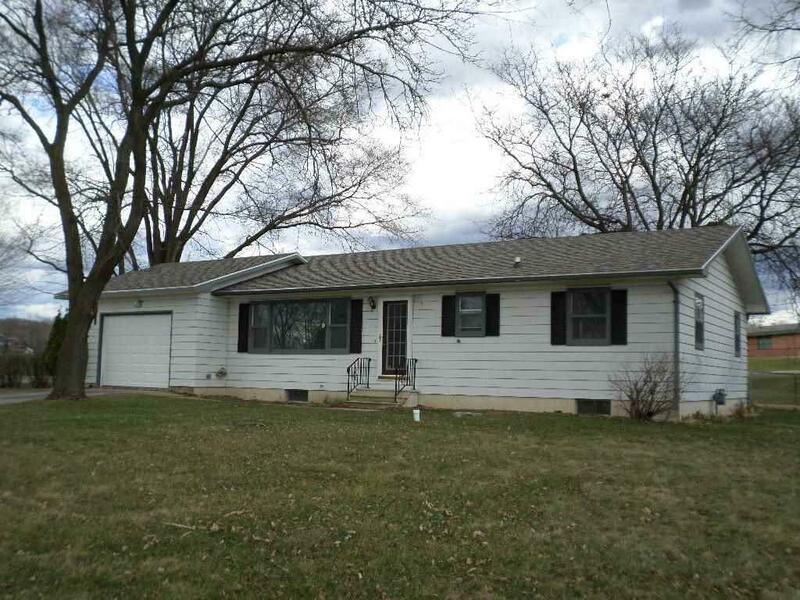 The lot is over 1/3 acre (100'x165') and has a great fenced backyard for the kids and pets. 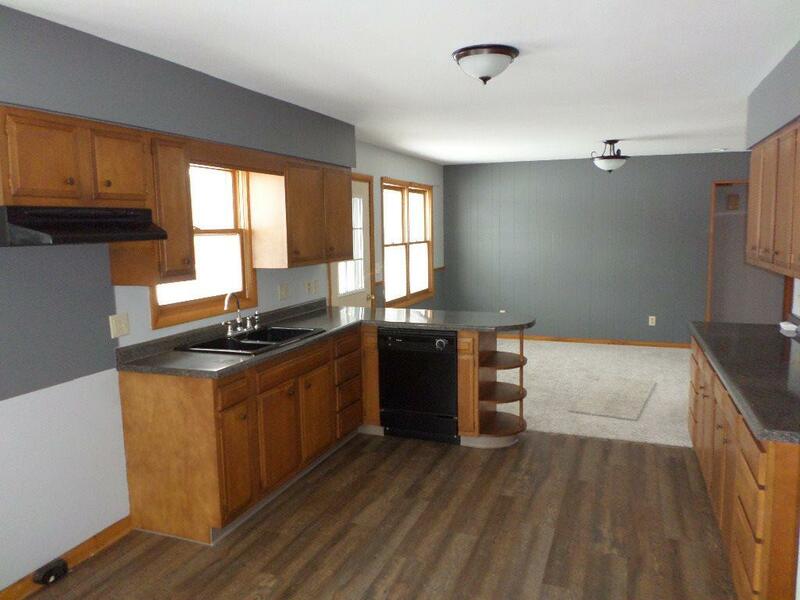 There is a large eat-in kitchen plus a more formal dining area. The spacious living room is 12x20. The great location is next to Meadowview Middle School. The full basement is wide open for you to use. Numerous large windows let the spring sunshine in. Listing provided courtesy of Vip Realty. © 2019 South Central Wisconsin MLS Corporation. All rights reserved. IDX information is provided exclusively for consumers' personal, non-commercial use and may not be used for any purpose other than to identify prospective properties consumers may be interested in purchasing. Information is deemed reliable but is not guaranteed accurate by the MLS or HomeTeam4u. Data last updated: 2019-04-18T09:41:38.26. 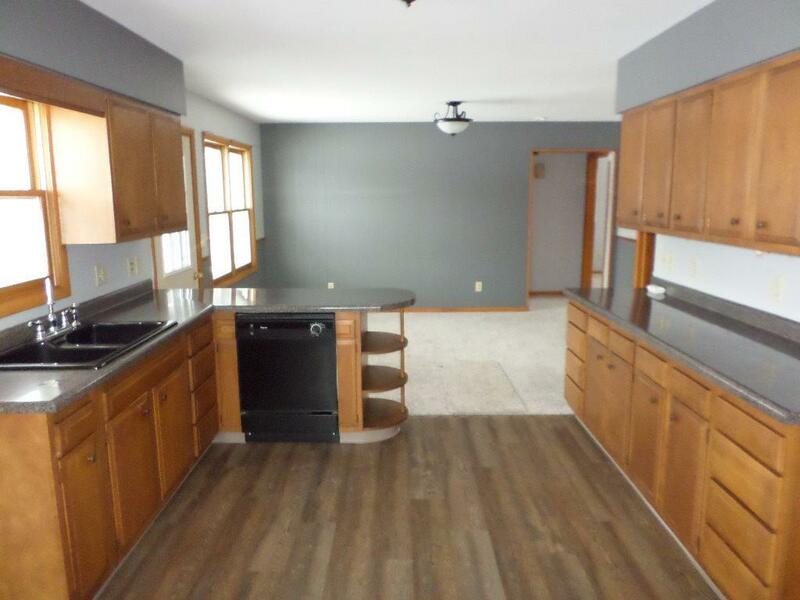 Association South Central Wi Barrier Free First Floor BedroomFirst Floor Full BathLevel DriveLevel Lot City Town Or Village City County Quarter Monroe Nw Fuel Natural Gas Improvements 84500 Mailing City Sparta Net Taxes 1572 Open House No Source Acreage Other Source Sq Ft Other Tax Year 2018 Water Waste WellNon-Municipal/Prvt Dispos Year Built Source Other Zoning Res.